Richard DiMarchi is the Linda & Jack Gill Chair in Biomolecular Sciences, Professor and a former Chair of Chemistry at Indiana University. He is a retired Group Vice President at Eli Lilly & Company where for more than two decades he provided leadership in biotechnology, endocrine research and product development. He is a co-founder of Ambrx, Inc. and Marcadia Biotech. He serves as a board member to Ambrx, Marcadia, Isis Pharmaceuticals, and Alba Therapeutics. He is a scientific advisor to Epitome Biosciences, Kai Pharmaceuticals, Semafore Biotechnologies, and three venture funds; 5AM, TMP, and Twilight. Professor DiMarchi is readily recognized for discovery and development of rDNA-derived Humalog® (LisPro-human insulin). This designer insulin represents the first demonstration that structurally altered rDNA-derived biosynthetic proteins can improve pharmacological performance without increasing the risk of an abnormal immunological response. As scientist and administrator Dr. DiMarchi also contributed to the commercial development of Humulin®, Humatrope®, Xigris®, rGlucagon®, Evista®, and Forteo®. The goal of his current research and commercial endeavors is to develop proteins with enhanced therapeutic properties through biochemical optimization with non-natural amino acids, an approach he has termed chemical-biotechnology. He has published more than one hundred papers and he is co-inventor on ninety patents. 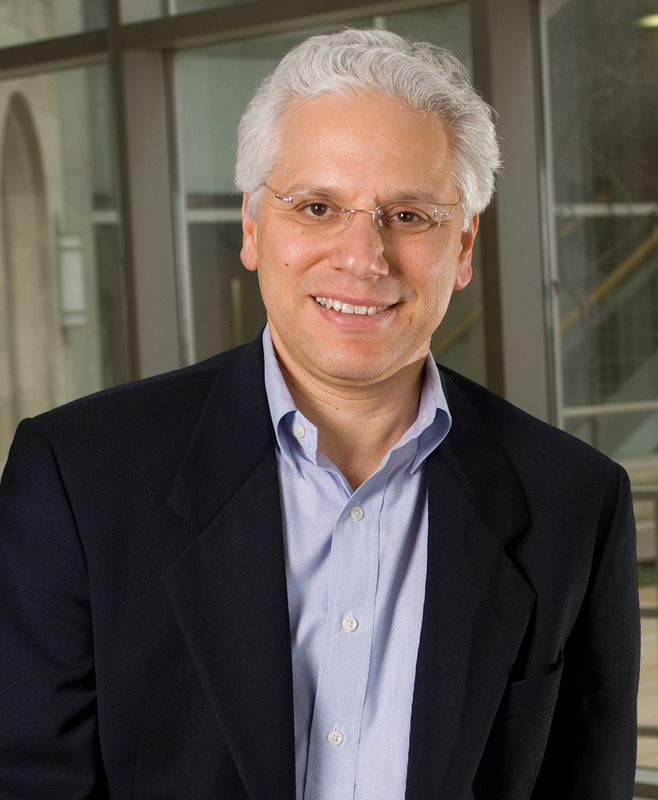 He recently received the 2005 AAPS Career Research Achievement Award in Biotechnology, the 2006 ACS Earle B. Barnes Award for Leadership in Chemical Research Management, the 2006 ACS Gustavus Esselen Award for Chemistry in the Service of Public Interest, and the 2007 Wallace Carothers Award for Excellence in Polymer Sciences.